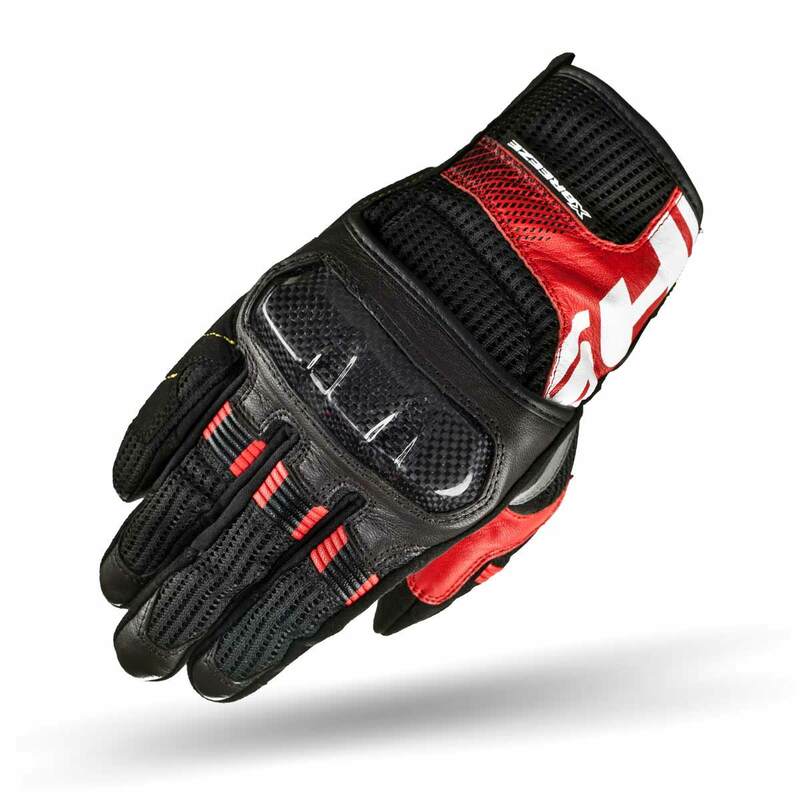 The Shima X-BREEZE Motorcycle Gloves Red are part of the latest Shima collection. 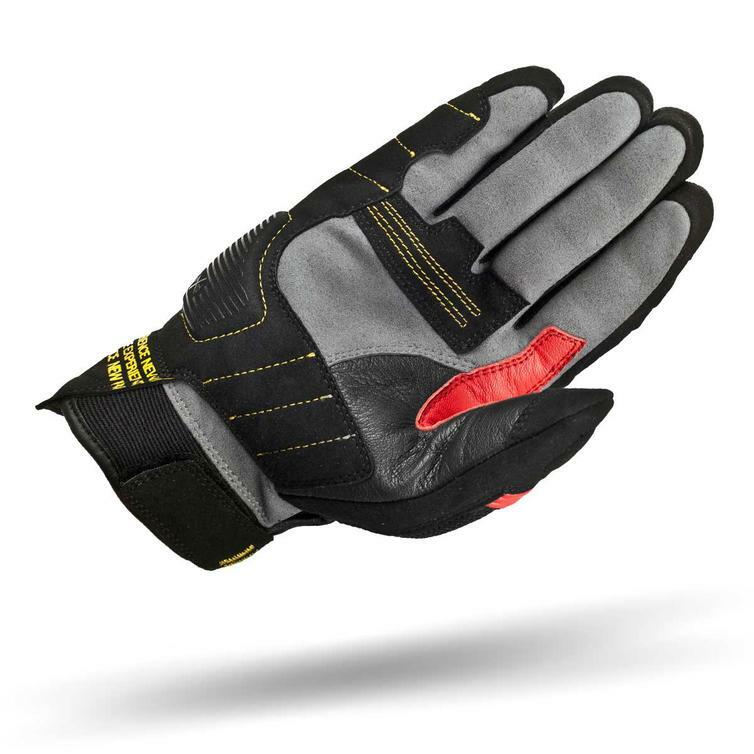 The X-BREEZE gloves provide a mix of protection, comfort and ventilation. Hard shell knuckle protector reinforced with carbon fiber, side and wrist reinforcement panels and shock absorbing Poron®XRD? panels. Hi-flow 3D Mesh fabric on back of the hand provides extra air circulation. Index finger and the thumb are equipped TouchTip touch-screen tips to work with smarphones.